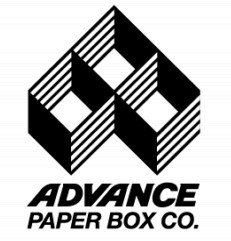 With over 500,000 square feet to work with and utilizing sophisticated inventory management systems, Advance Paper Box Company can design a turn-key fulfillment and warehousing program for your company. If you need 5,000 or 500,000 packages of your product delivered on the first Monday of each month ... we are up to that task. Local deliveries are made by our own fleet or trucks. so we can satisfy rush delivery needs of our customers. Production space for the three divisions total 420,000 square feet. Our extensive raw material storage allows for quicker production scheduling and fast order turn-around. 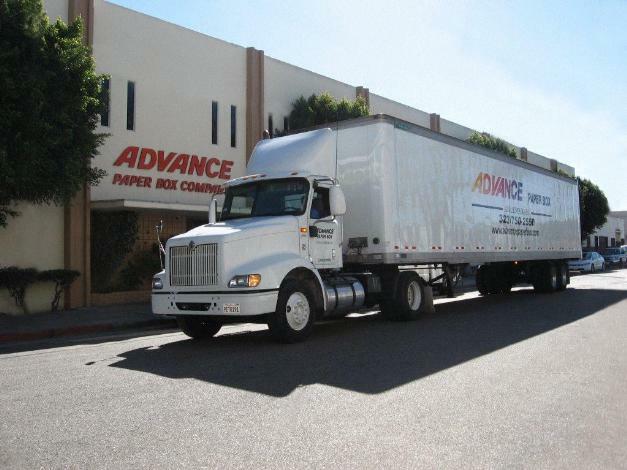 In addition, the large space dedicated to store our customers' finished packaging and our computerized locators, means prompt just-in-time deliveries by our fleet of trucks. 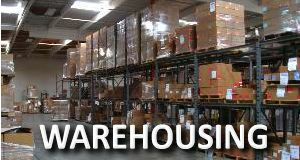 This also provides for more efficient ordering capabilities by our customers, to take advantage of larger run discounts.